What is the 7-11s Parenting Programme? 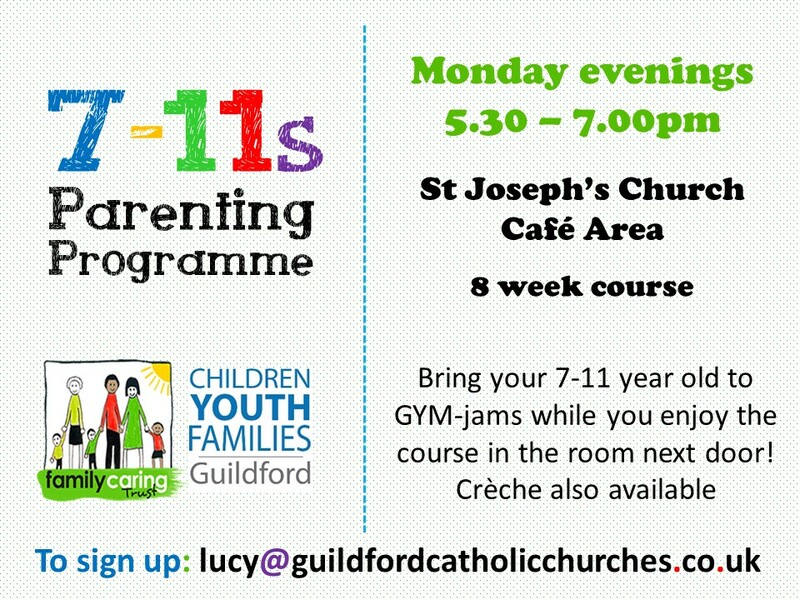 The 7 - 11s programme is for any parents, step-parents or carers of children aged 7-11. The Family Caring Trust helps parents to find their own ways of enjoying their children and becoming more effective in their parenting, in a relaxed and friendly environment. Where and when is the course running? The next 7-11s programme is planning to be run in Janaury 2017, probably on Monday evenings. If you would like to find out more or are interested in signing up, please register. "A lot of useful and practical tips." "It has made me realise I am not unusual or alone in my family’s problems." "The course has helped me a lot; I have really started to think about how I communicate with my children, better communication is so important to improving family life." "The course has been supportive and fun, that’s been important - and meeting other parents in a relaxed environment."